Estrella Euforia is designed with one common thread – togetherness. There’s nothing like showing your partner just how much they mean to you than with a special gift. Ladies, it’s time to hint your your man that the Diamond & Platinum Estrella Euforia collection is one to add to your Valentine’s day wishlist. 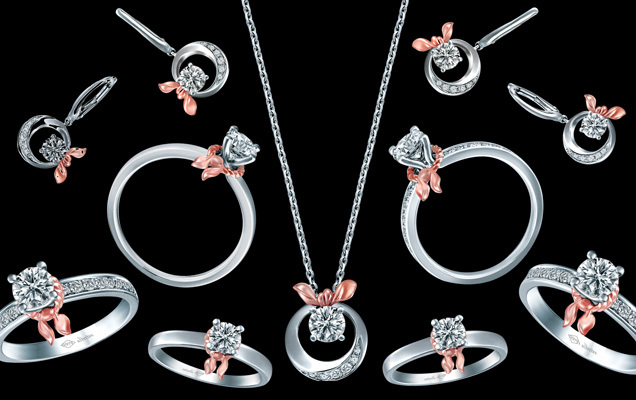 The perfect collection to celebrate love with its unique scarf design, it symbolizes a bond so strong it can withstand the test of time and the warmth of love. Estrella Euphoria is designed with one common thread – togetherness. 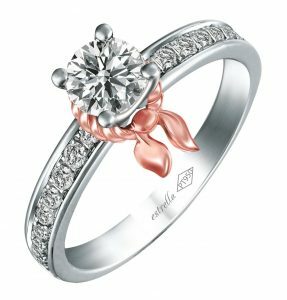 The collection is also tied with 18k Rose Gold scarf and delicately paved Baby Estrella Diamonds, the perfect symbol to represent eternal romance. 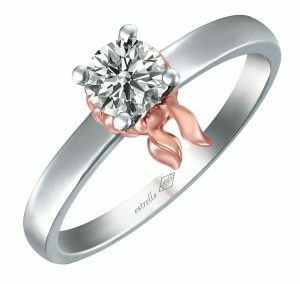 Each Estrella diamond is cut to excellent proportion to bring out the unrivalled sparkle and shine of a diamond. A unity of lovers that grows and strengthens with time and thus, a creation of unique collection that represents joyous and indestructible love. As the acclaimed show arrives in London, we spoke to three women who work there. From personal grooming to indulgent spa treatments, these are the treatments for your significant other. The ‘Planetary health diet’ will prevent millions of deaths and help avoid climate change. The model walked in the brand’s February 2019 show.